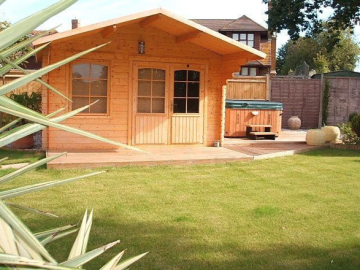 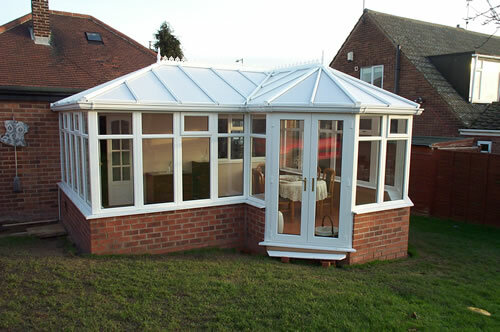 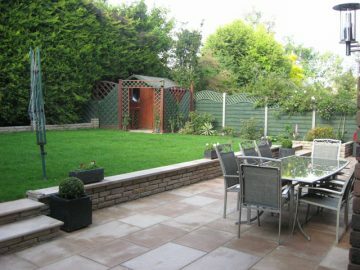 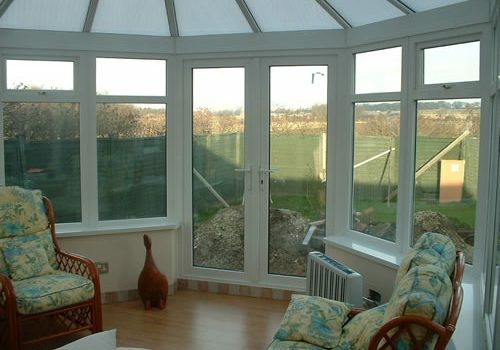 A well-designed conservatory allows you to move into, and enjoy, your garden all the year round. 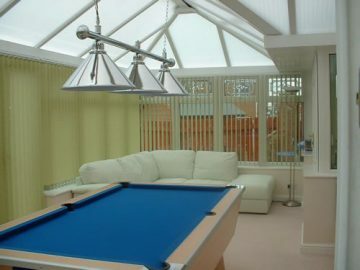 The additional light generated is substantial and it can significantly enlarge a small lounge and has the ability to be utilised as and when required by the addition of sliding doors. 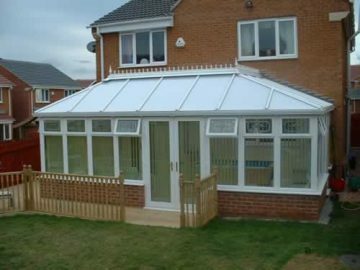 We can work in wood or uPVC (white or wood effect) and should complement rather than compete with the appearance of your house. 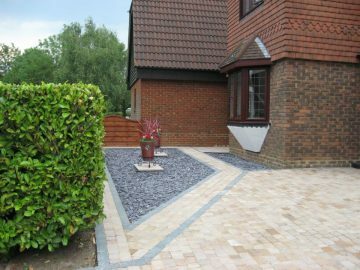 Our plan, and build service will help you through the process of deciding the size you require and getting planning permission if required. 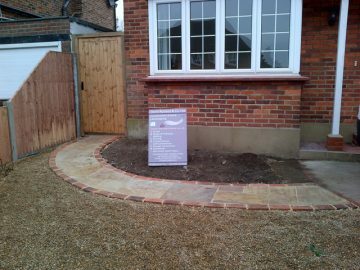 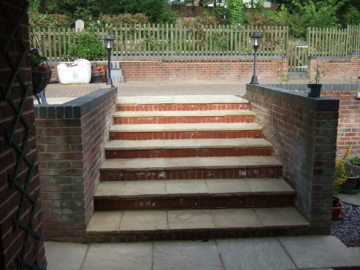 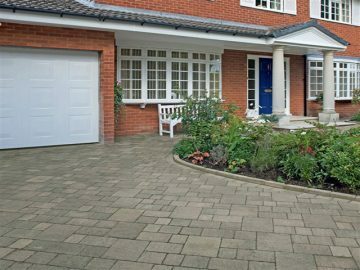 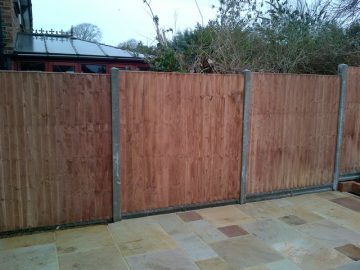 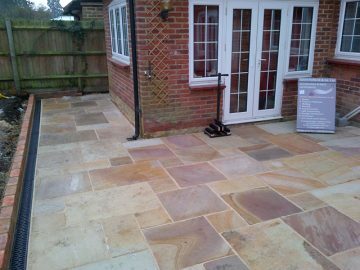 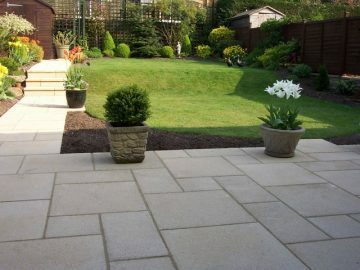 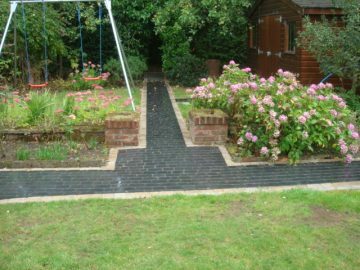 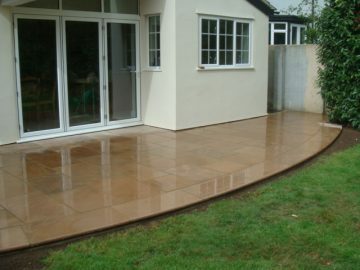 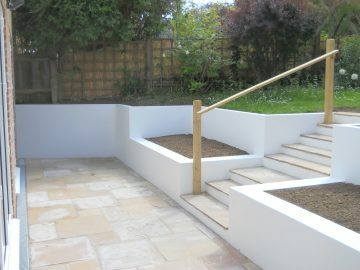 See some of the work we have carried out in Croydon, Bromley and South London in our gallery. 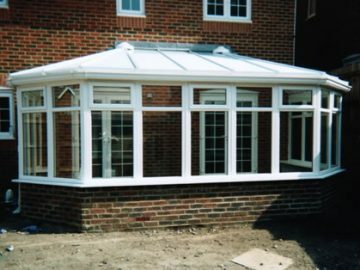 We work with trusted designs and to your brief to ensure the best value and built conservatory in your home. 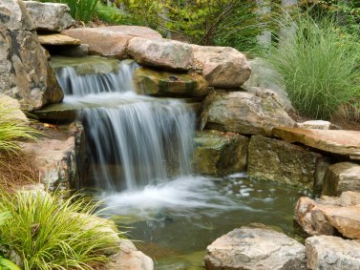 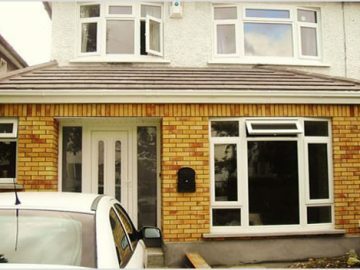 We take away the daunting nature of the project to ensure that the stress is off you as the home-owner. 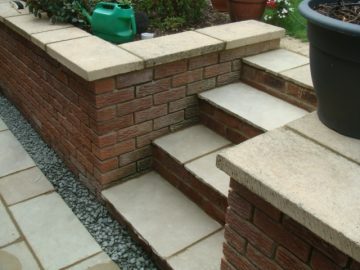 During our many years of experience in the industry, we’ve developed the needed skills to deliver with quality and price. 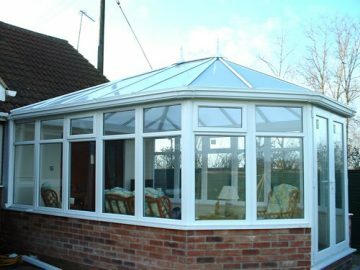 At David Rutland & Co we listen to your ideas and needs and feed in our own knowledge to your plans and create the best fit for you. 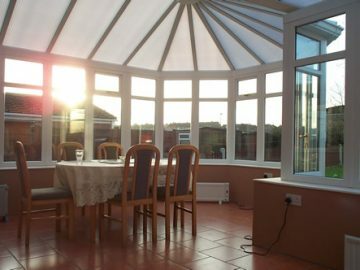 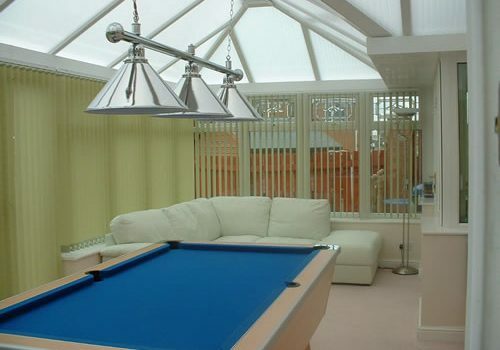 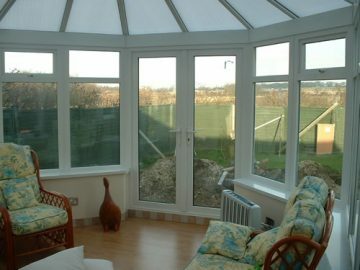 A conservatory can offer you somewhere to relax, entertain guests, or work from. 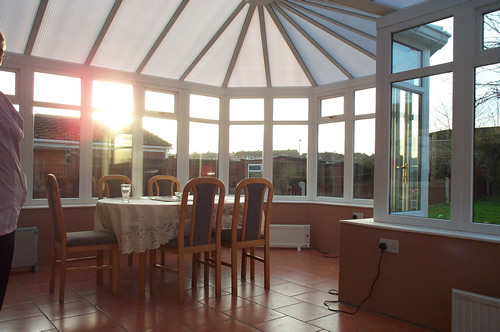 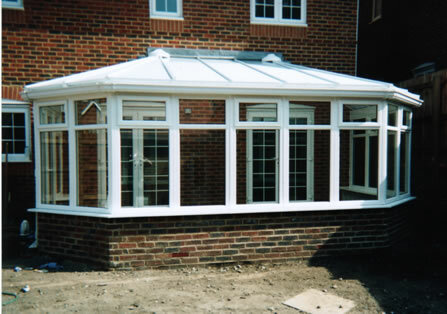 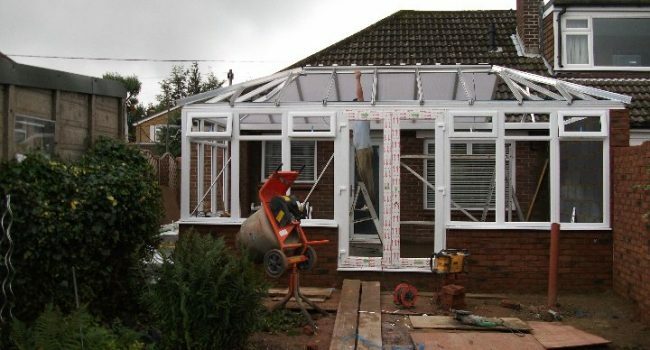 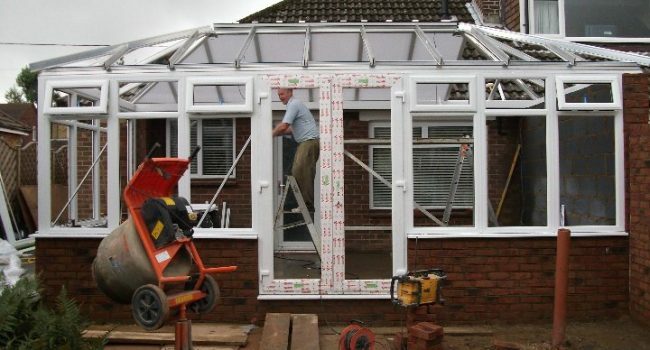 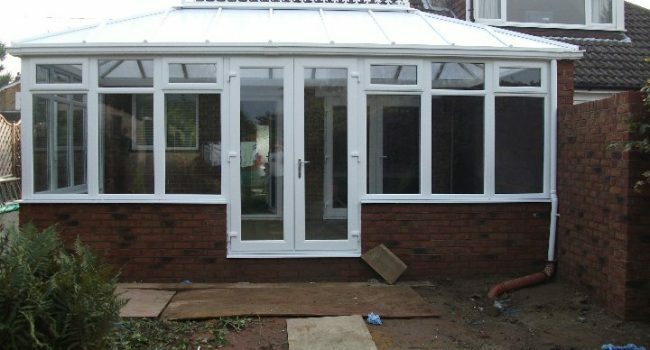 We can ensure that your conservatory is energy efficient and a natural extension of your home. 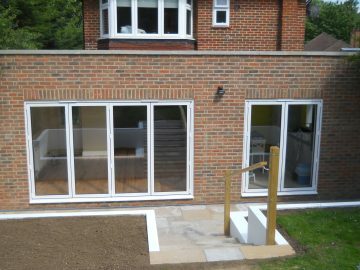 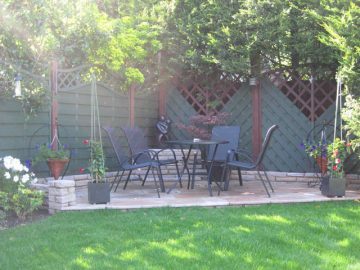 Cool in the summer, but warm in winter, creating another room in your home, building more space and allowing you to enjoy your garden all year round. 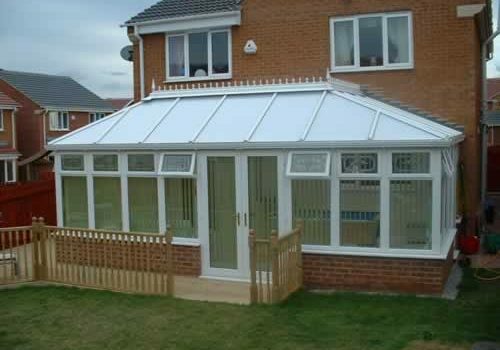 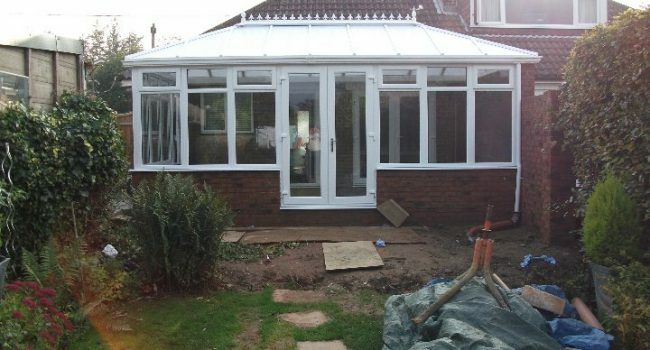 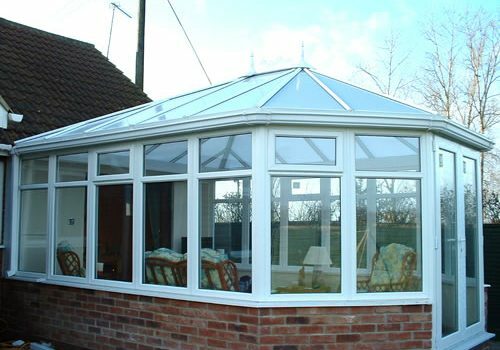 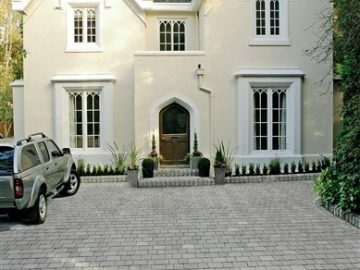 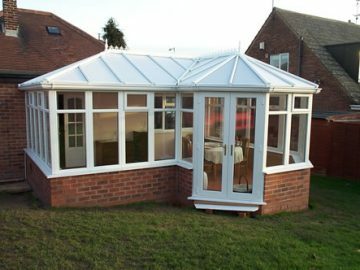 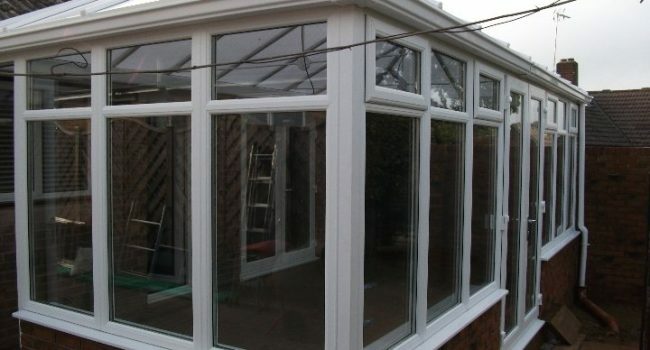 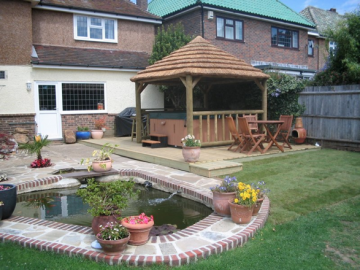 We take care of all the aspects of your project, offering you peace of mind, conservatory styles, and types which fit what you want and help and information throughout the process. 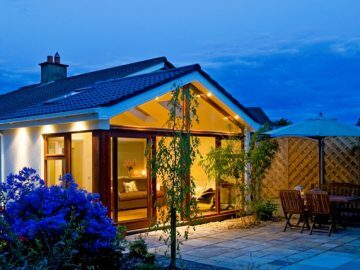 All this means that you can enjoy your home more.